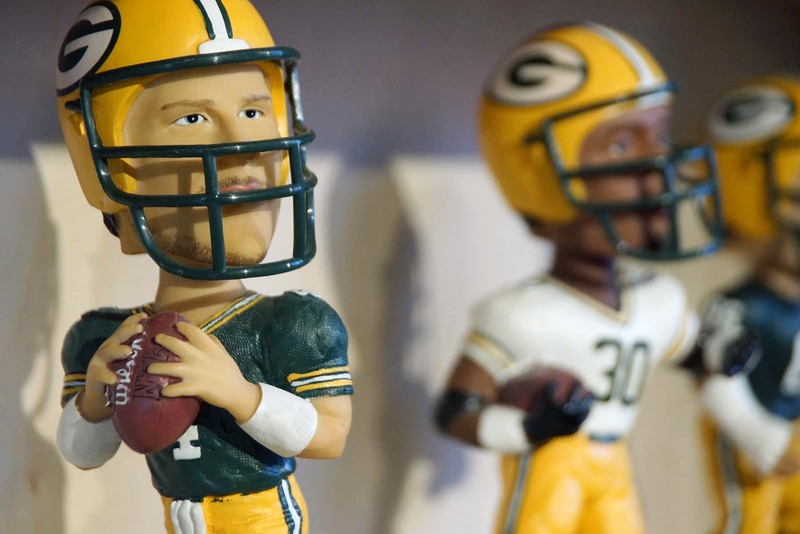 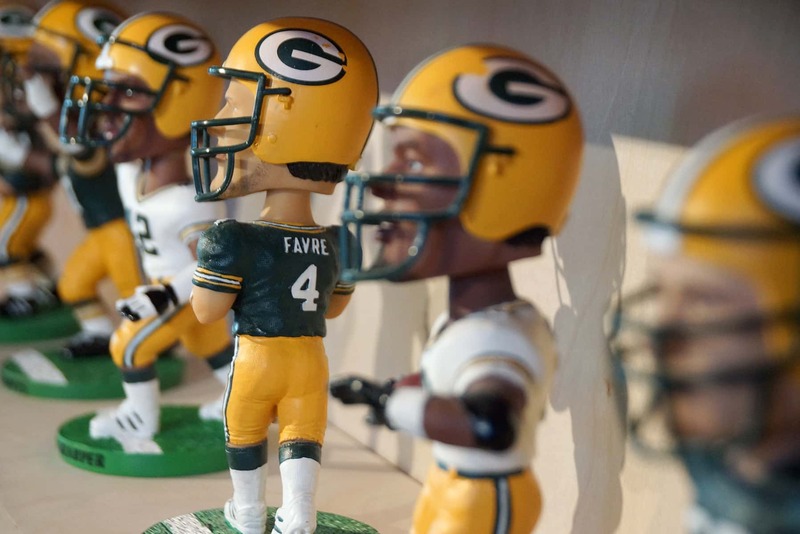 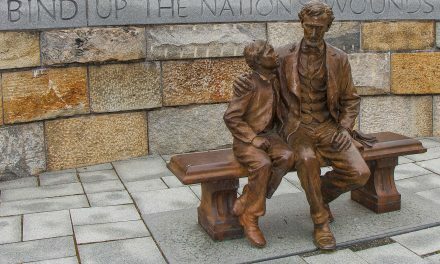 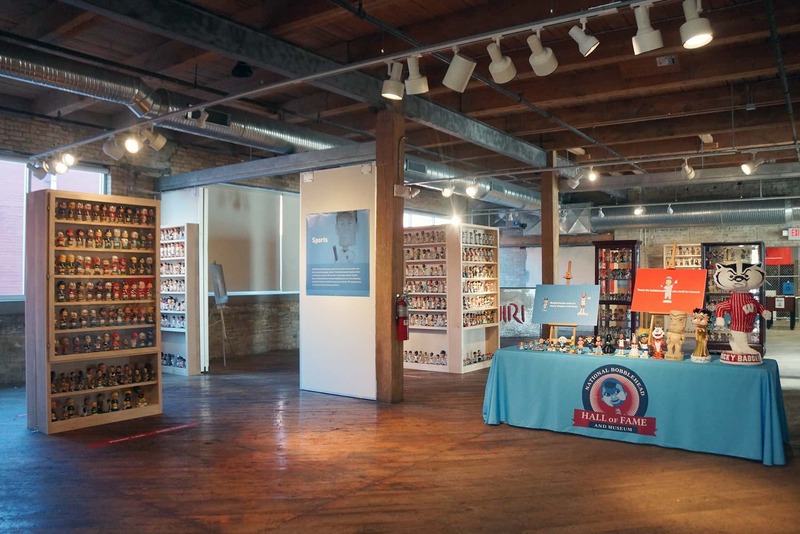 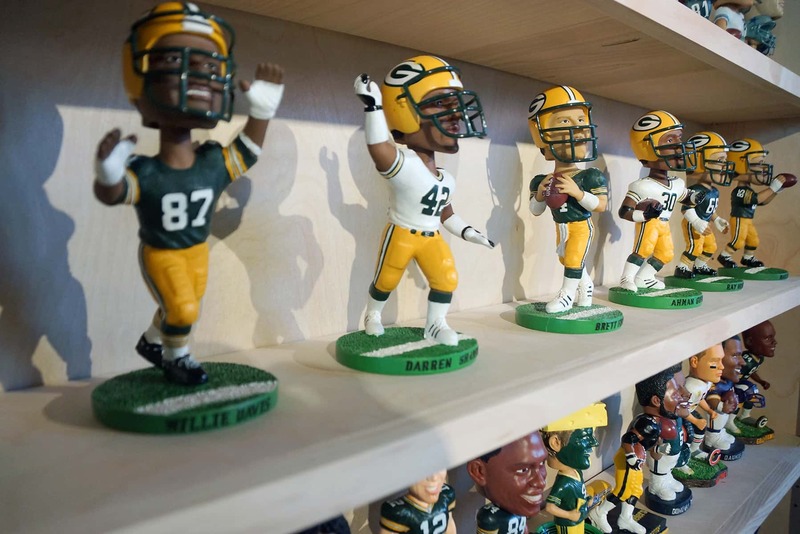 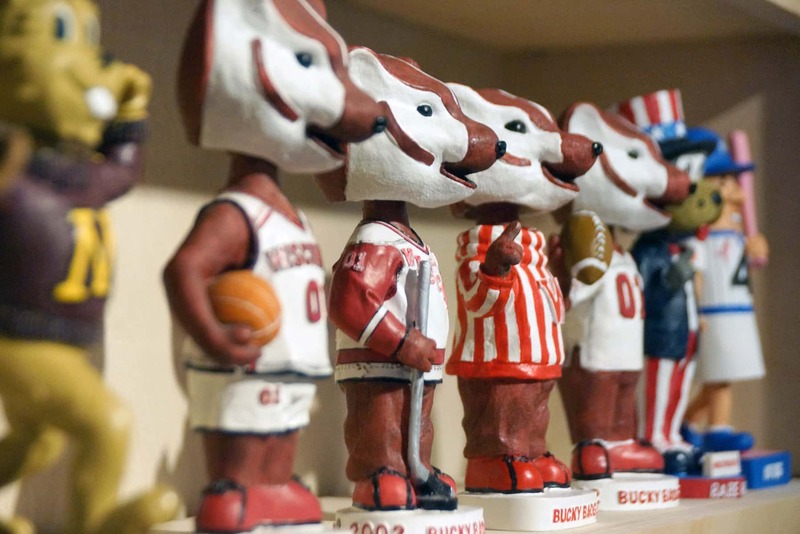 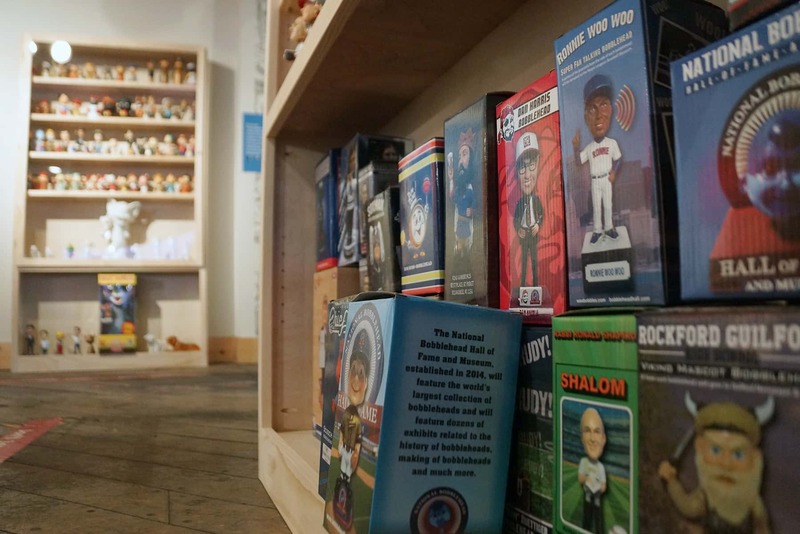 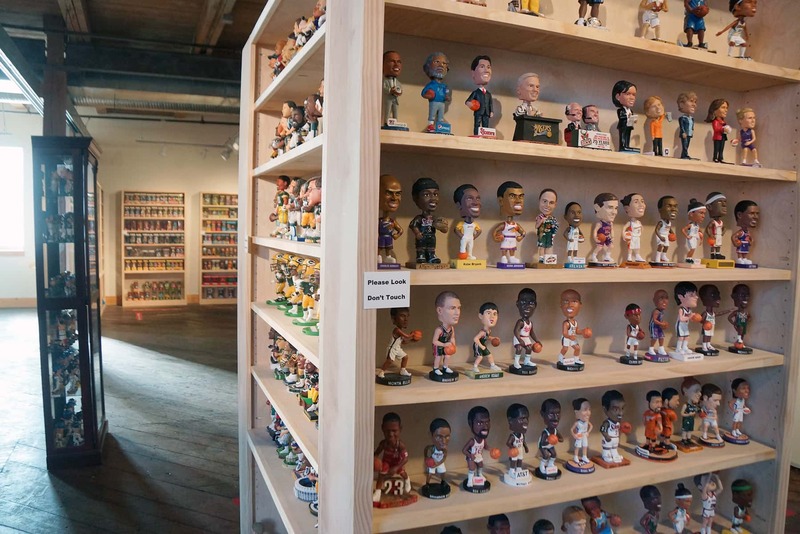 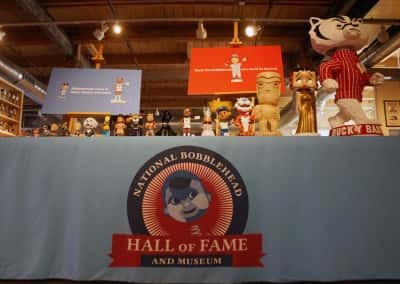 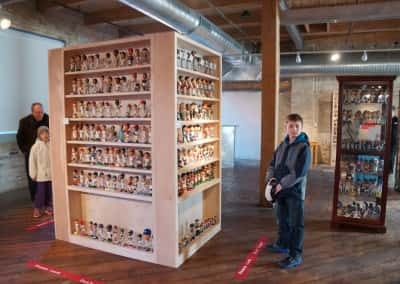 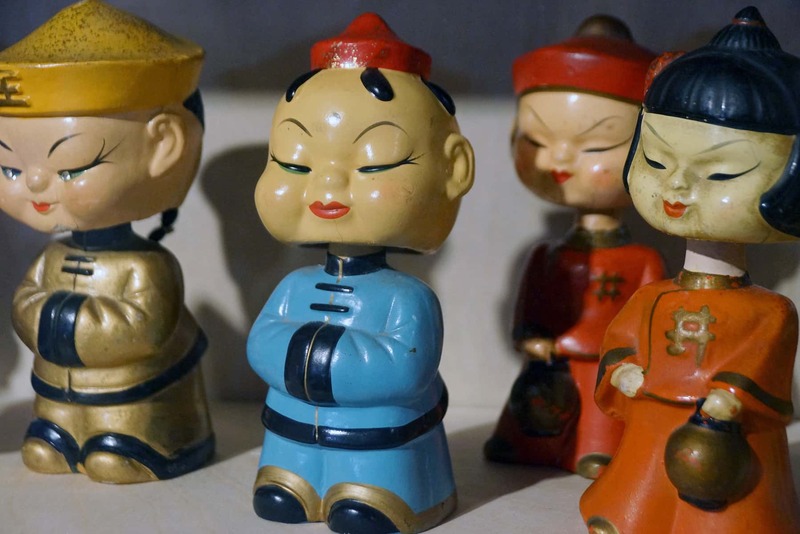 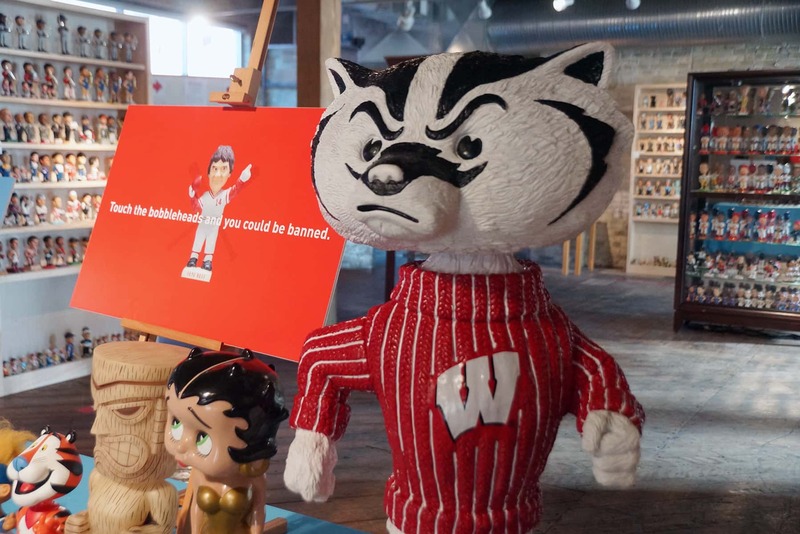 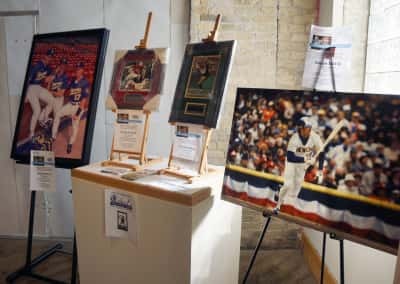 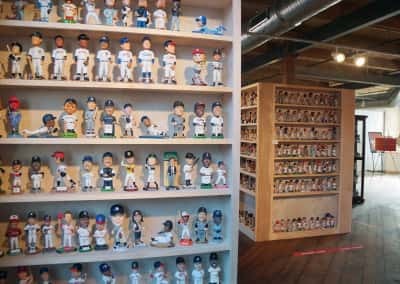 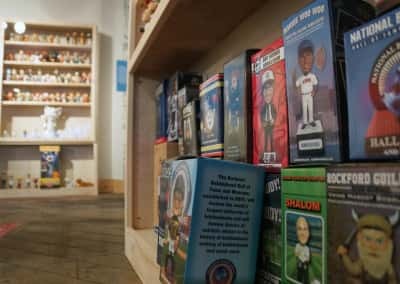 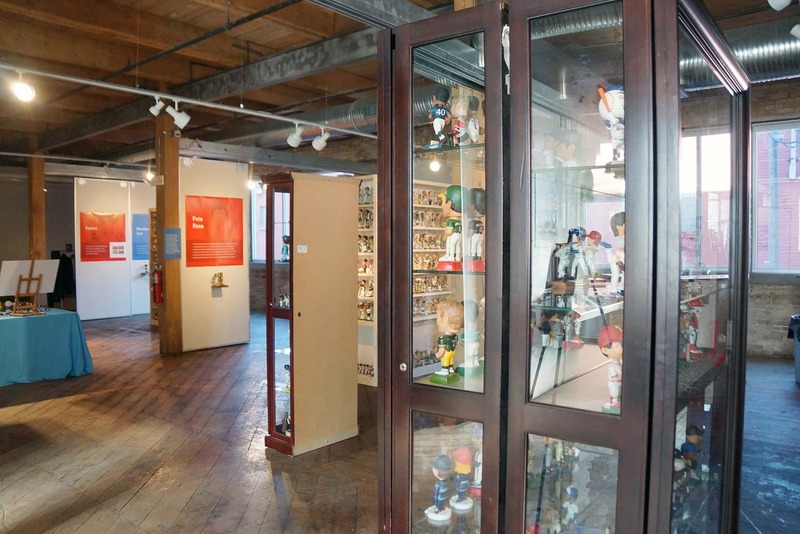 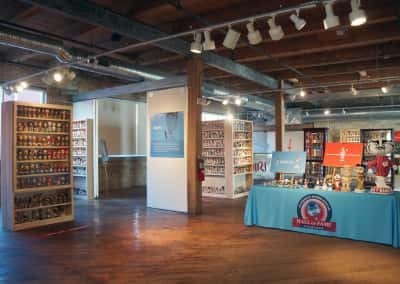 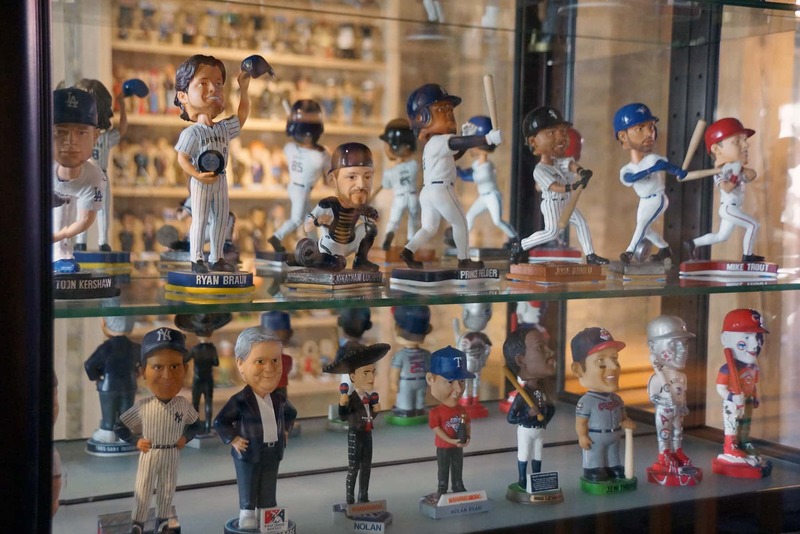 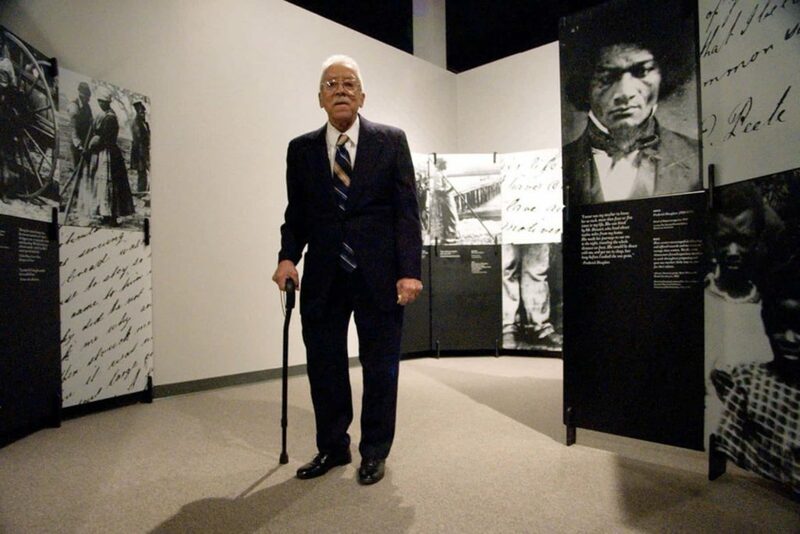 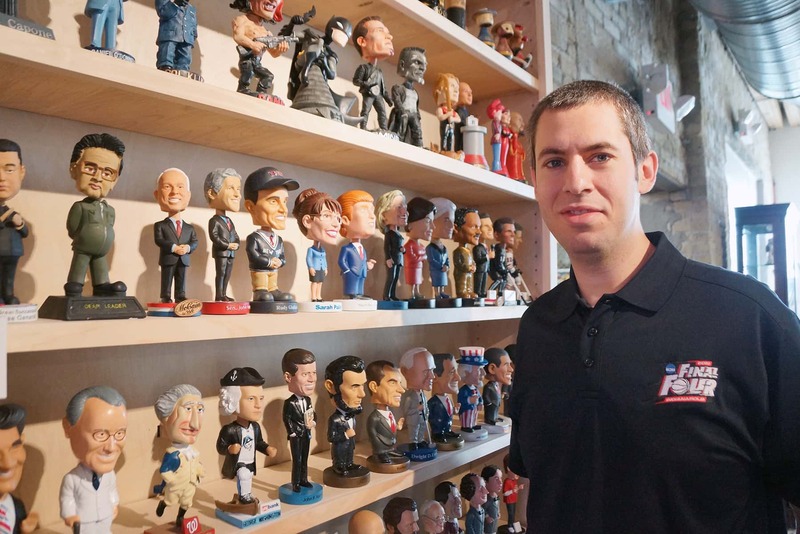 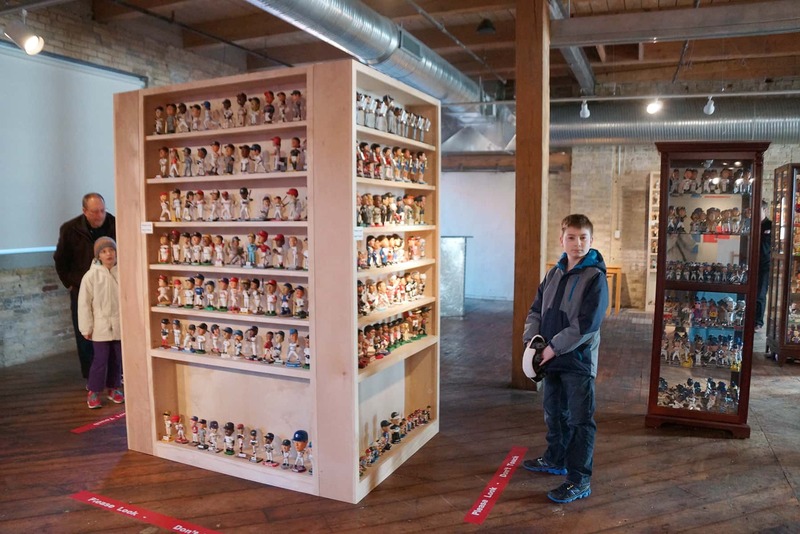 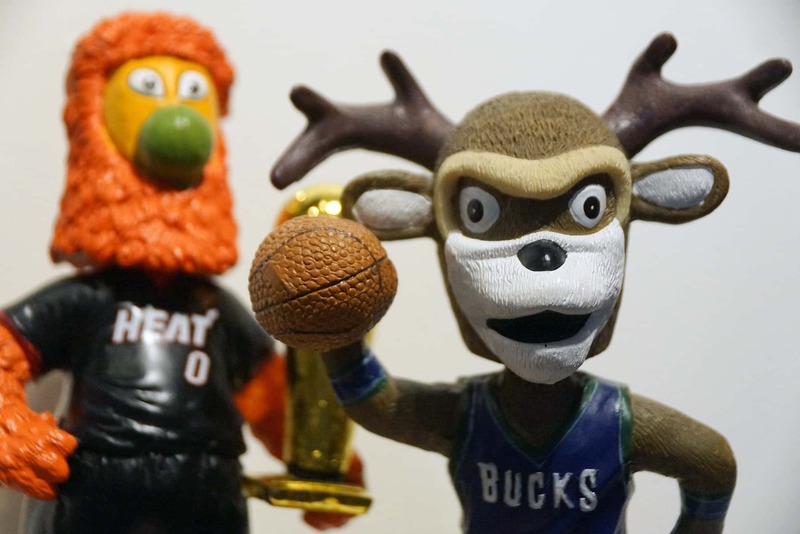 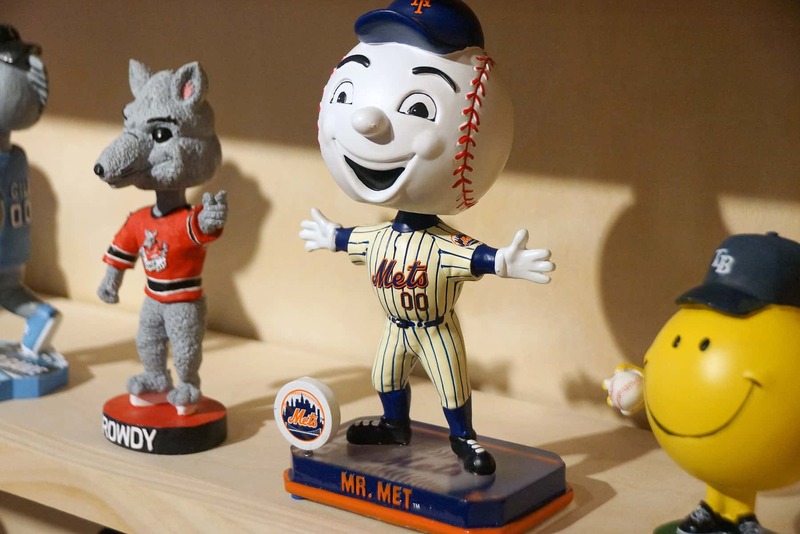 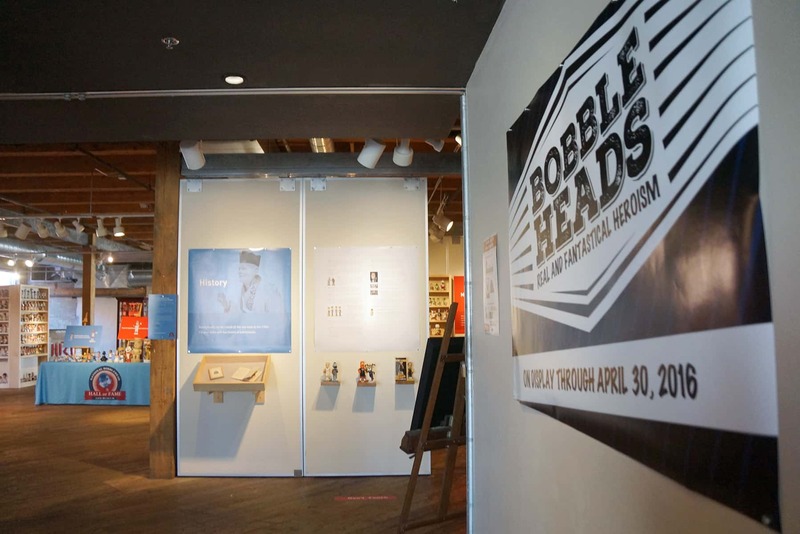 The National Bobblehead Hall of Fame and Museum launched a Kickstarter campaign on January 28. 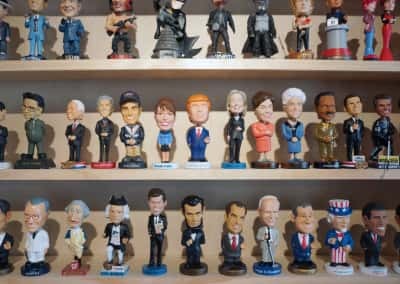 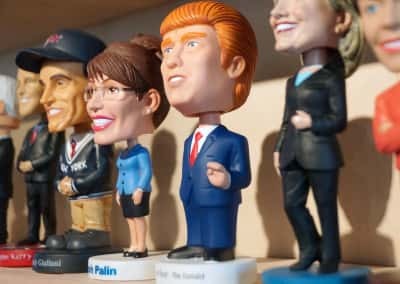 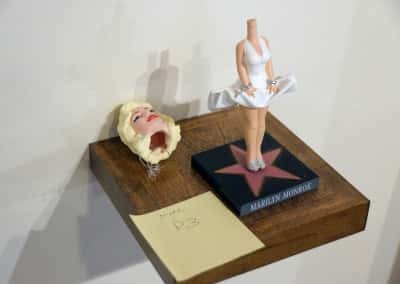 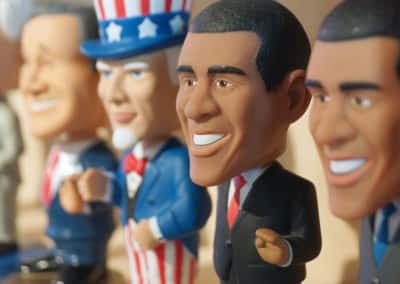 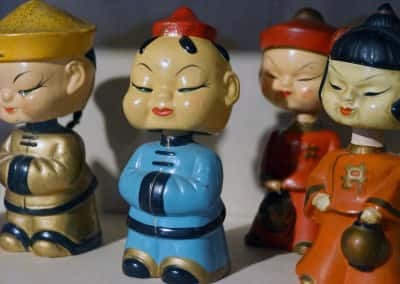 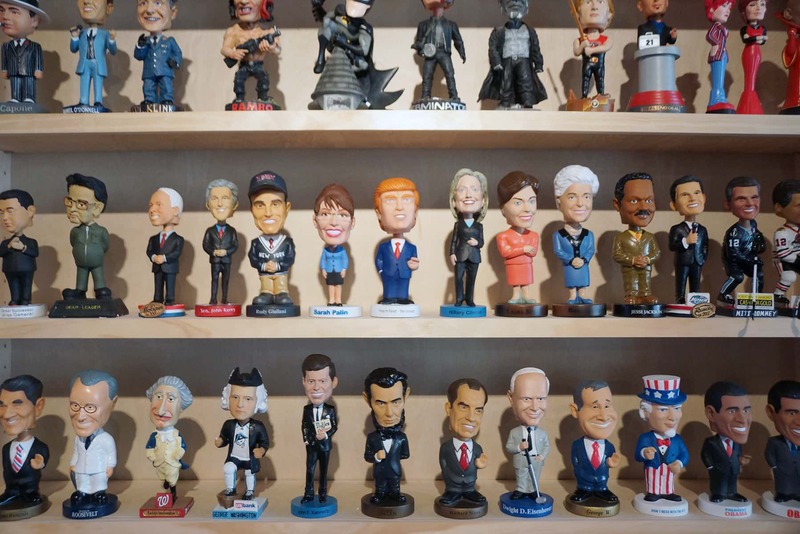 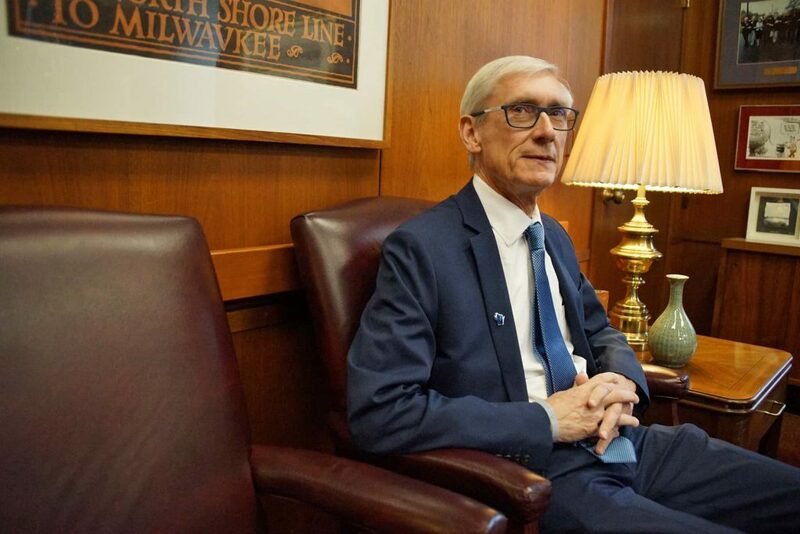 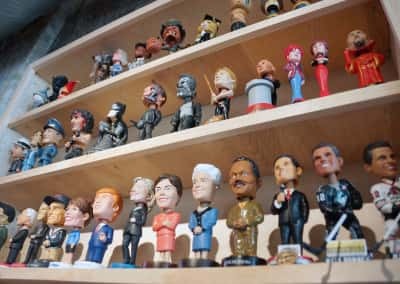 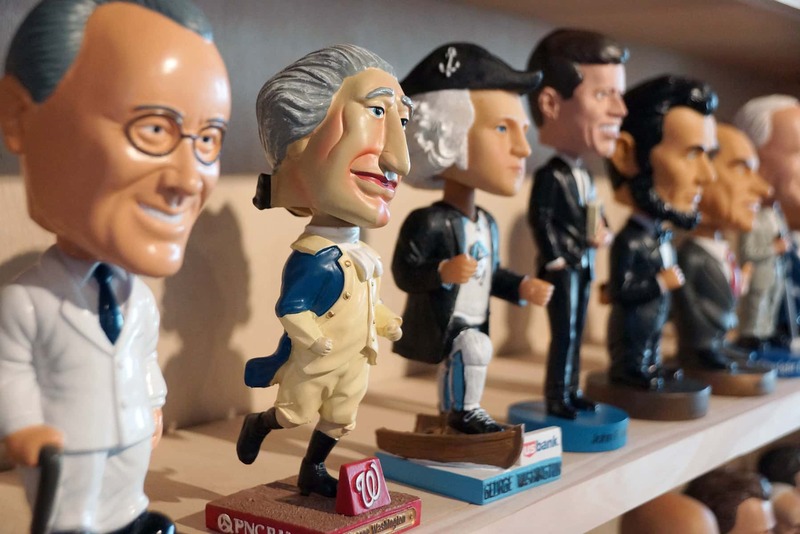 The crowd-funding project aims to create political bobbleheads featuring the five leading candidates of the 2016 presidential election, along with the icons of each party, the Democratic Donkey and Republican Elephant, as well as the first ever BobbleFlag. 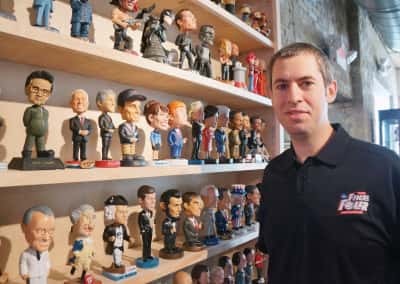 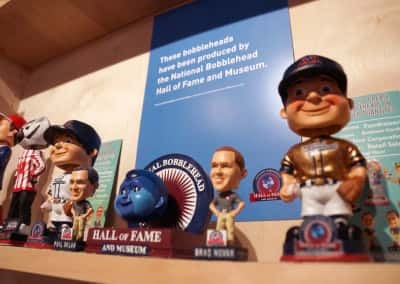 The Hall of Fame and Museum has created prototypes of all of the bobbleheads which include Donald Trump with life-like hair and Hillary Clinton. 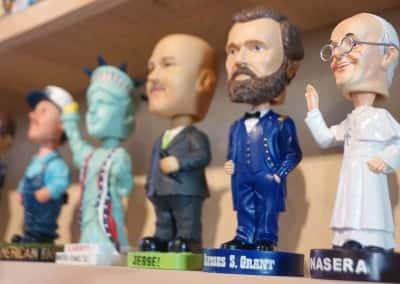 Also included are the first ever bobbleheads of Bernie Sanders, Ted Cruz, and Marco Rubio. 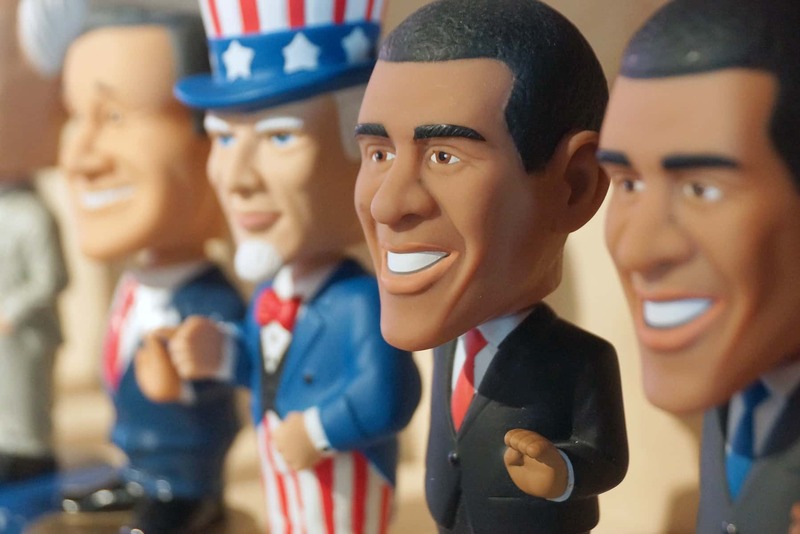 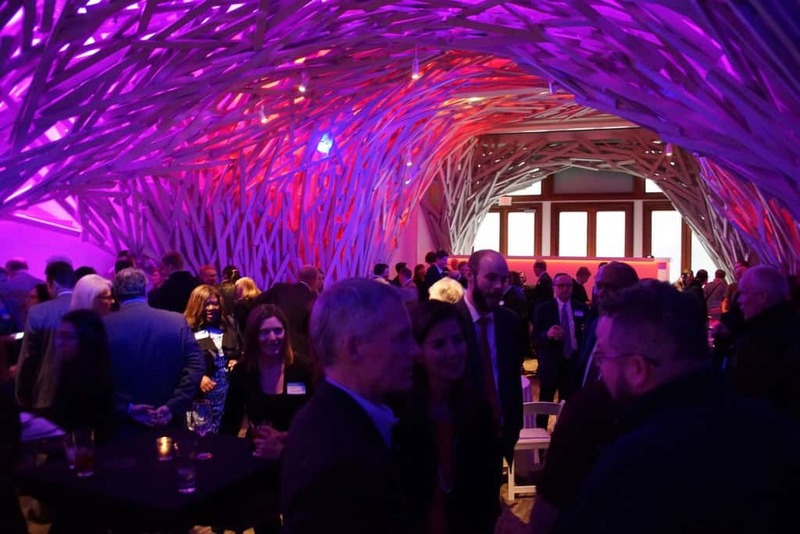 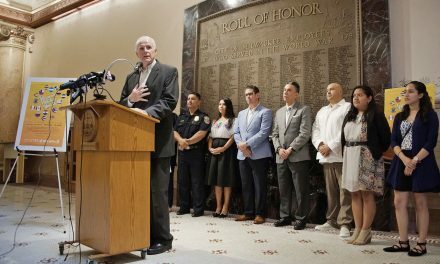 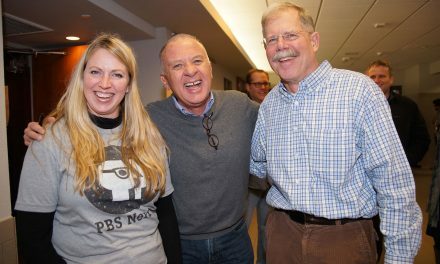 The Kickstarter campaign, which gives the public a chance to cast a vote of support by choosing their favorite candidate, runs from January 28th through February 29th with a goal of raising $10,000. 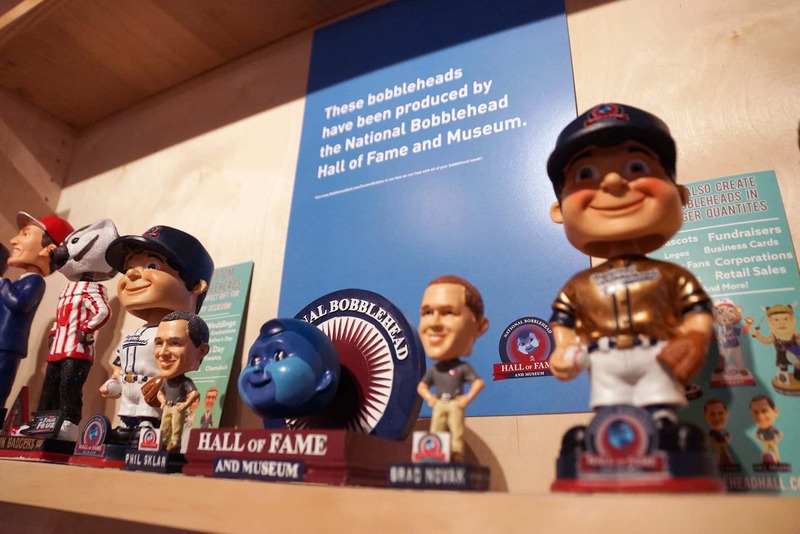 Contributors receive the bobblehead of their choice, which are expected to arrive be delivered in April. 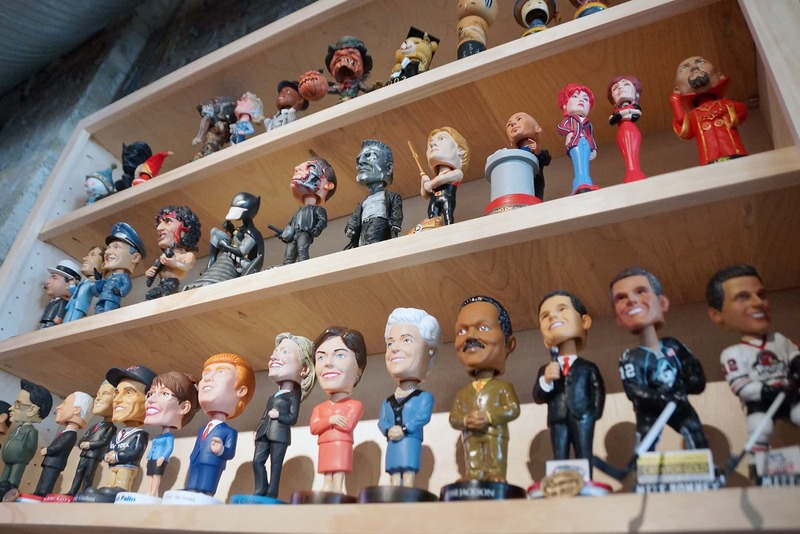 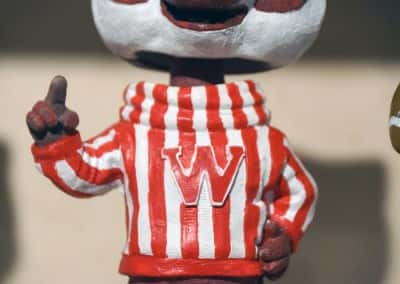 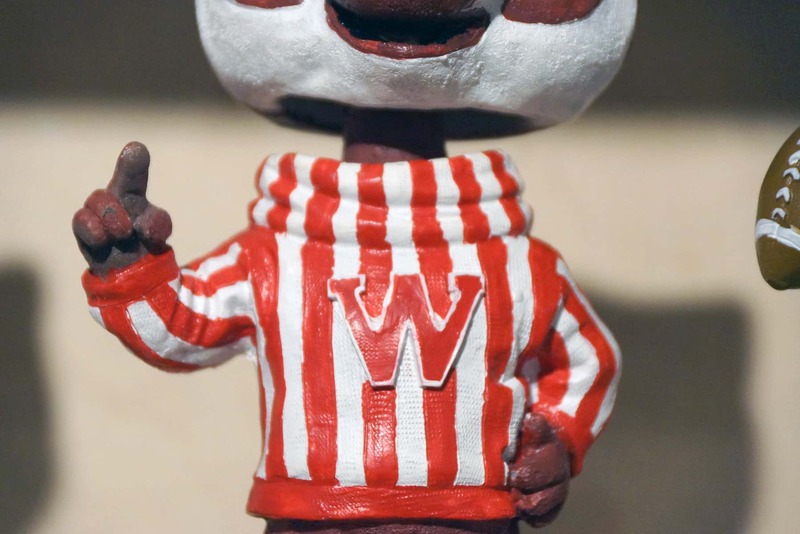 The Kickstarter project will also serve as a straw poll to determine which candidate has the most popular bobblehead. For undecided voters, the Democratic Donkey and Republican Elephant provide great alternatives to the candidate bobbleheads. 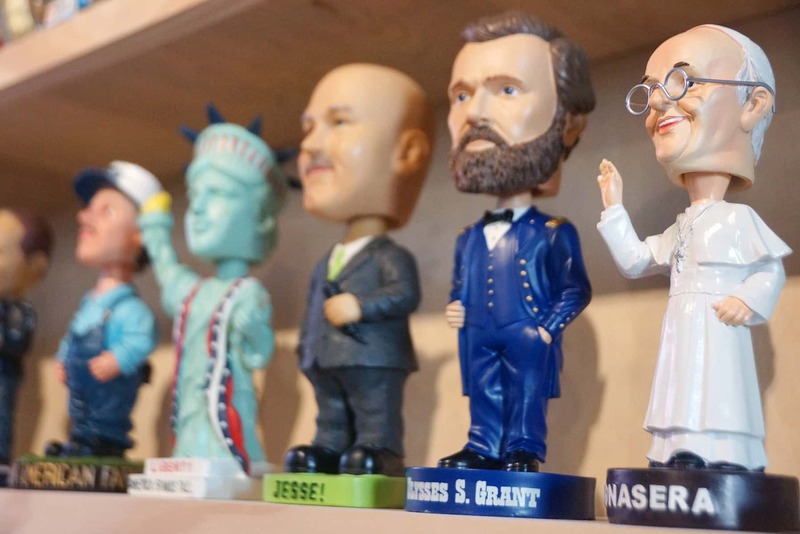 Independent voters and other patriotic Americans will appreciate the first ever BobbleFlag. 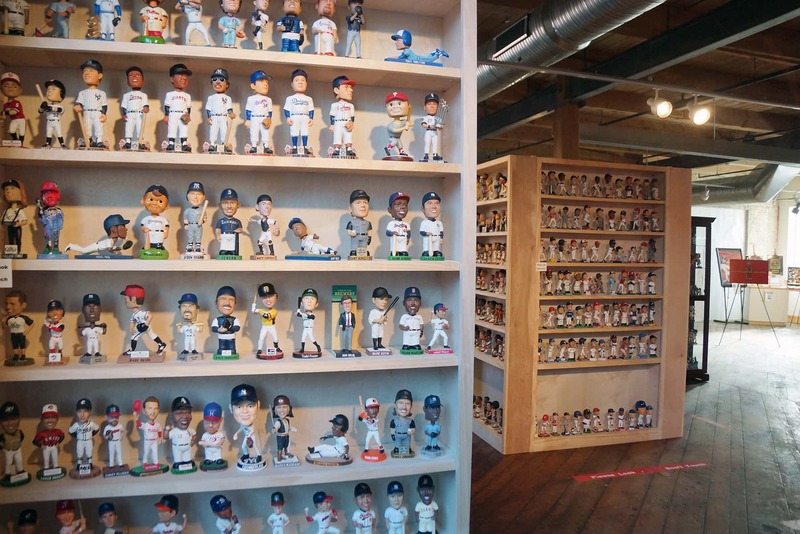 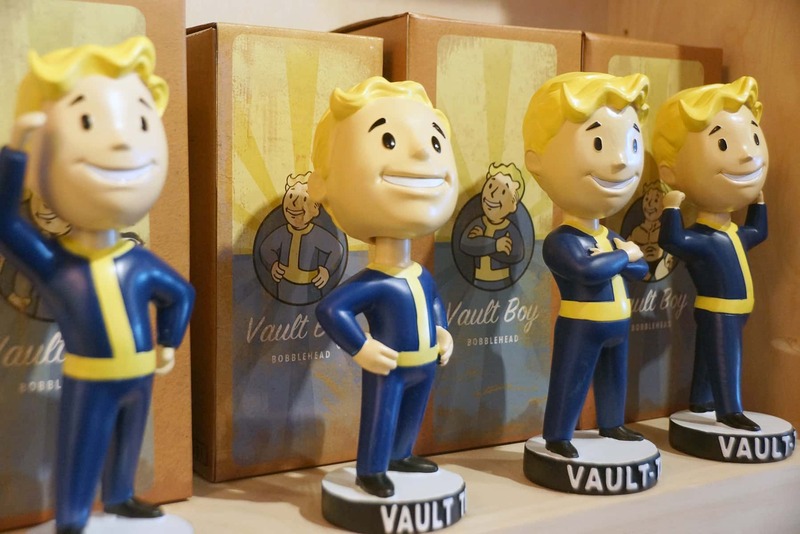 A limited number of the bobbleheads will be produced based on the demand from the Kickstarter campaign. 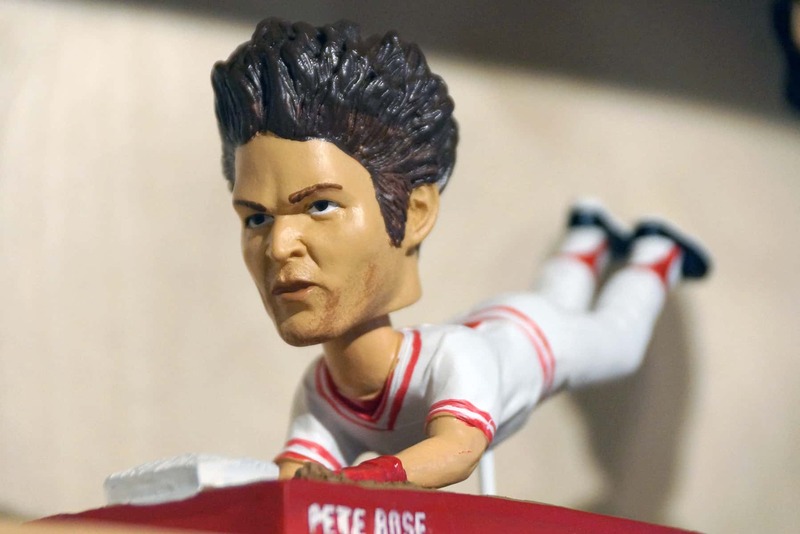 Backing the campaign is the only way to guarantee a bobblehead. 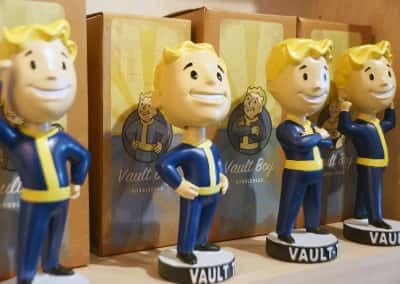 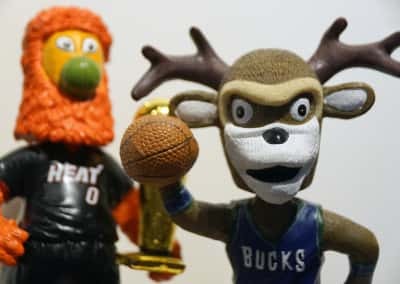 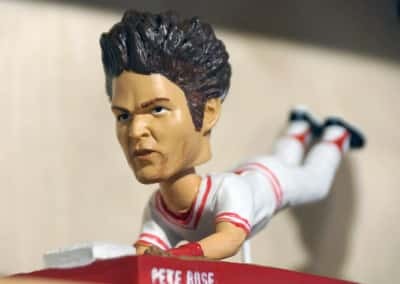 In addition, a limited number of each bobblehead are being produced in solid gold and solid silver finishes and will be mixed in with the regular versions.